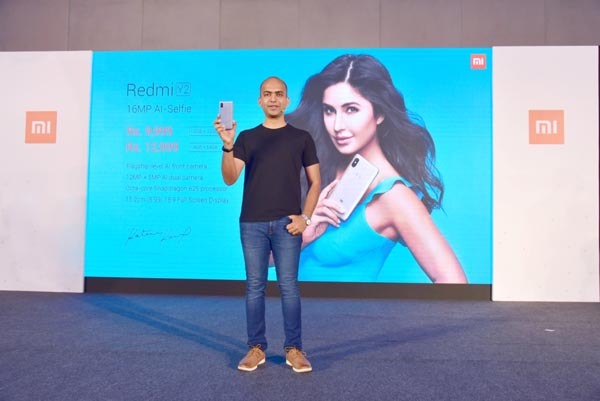 Xiaomi, announced the launch of its new line-up of smartphones for the first time in Guwahati from its popular Redmi series. Xiomi also unveiled its range of ecosystem products, which include Mi Travel U-shaped Pillow, Mi Bluetooth audio adapter and Mi Pocket Speaker 2. These products can be purchased online and across all leading Mi Preferred Partner stores, Mi Home and Large Format Retail partners in the city. The hugely successful Redmi series represents the company’s belief of providing the best specifications of high quality at a decent price. Xiaomi was founded in 2010 by serial entrepreneur Lei Jun based on the vision ‘innovation for everyone’.